OTK Boots have reigned supreme for years now and they’ll always have a place in my heart (and my closet), but there’s a new boot trend on the horizon that I knew I needed to jump on this year. The knee high boot is making a come back in a way that’s better than ever. This season, classic fall style has melded together so perfectly with the western trend to create some of my favorite boot styles in years and the pair you really need to your hands on is the slouchy knee high boot! I’ve been wearing my pair with literally everything this month and you’ll see a lot of them in my London posts that will be going live next week. Some of my favorite examples of this trend are Krystal’s statement white pair (yes you can wear white boots all year long! ), Merritt’s suede black pair, and of course Julia’s more classic (aka less slouchy) brown pair that I’ve had my eye on for over a year. 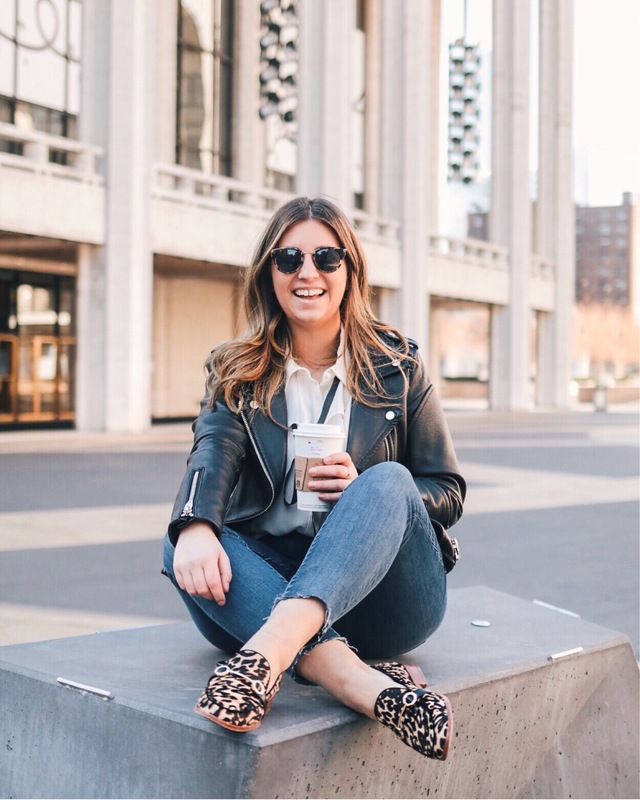 Unfortunately, most of the options this season are a bit on the expensive side, but I’ve rounded up some of my favorite options under $200 below including the pair I finally settled on – this amazing brown suede pair with a heel that is 100% made for walking. PS I’m going to apologize now…. you’ll be seeing a lot of this plaid blazer over the coming months. It was a Zara find last year and I honestly wear it probably once a week because it is just THAT good. I’ve linked some similar options at the bottom of this post!